When a disater happens to your home, you need a professional restoration services you can trust. 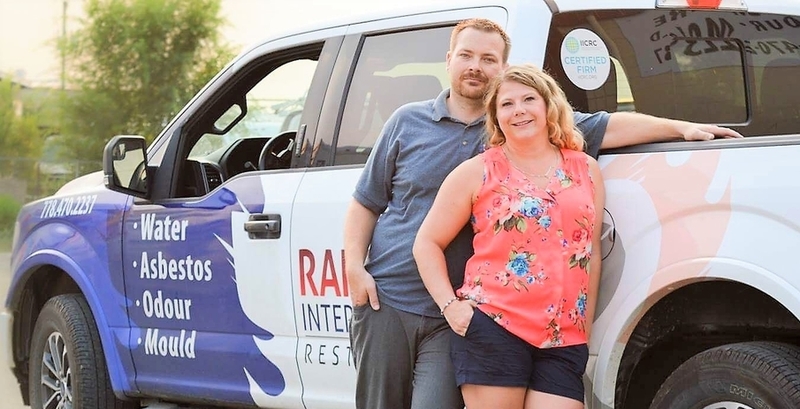 As a locally run family business serving you and your family, Rainbow International® Restoration of Kamloops is here to help, providing services to Kamloops, surrounding areas to residents and businesses. Don't worry as we go as far as Prince George, Hope, Revelstoke and Whistler. Our 24/7 emergency technicians are here to offer you peace of mind following in the event of fire and smoke damage, mould and asbestos abatement, carpet and odour cleaning, and bio-hazard and trauma clean up. Fire and smoke damage is hard on the family memories, call us and we can show you how we can restore most of the items thought to be lost. Sewage, hot water tank burst, frozen pipe? All and any types of water damage we are there. 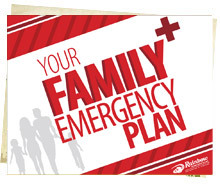 24/7 we can make sure your family is in a safe enviroments. When you have had a small fire the only evidence can be the black smoke. We can make sure that it is removed and smells homely not burntly after. If you need your property spotless in a hurry, the professionals at Rainbow Restoration, will improve your indoor air quality with professional carpet & upholstery cleaning, overspray protection, odour removal. Don’t go it alone when you need full service reconstruction, tarp over services or board up services. Getting your home or business back on track is easier when you call on us. Our team has helped thousands of local residents & businesses. Mould & Asbestos remediation is best performed by trained experts that understand the proper mould & asbesto removal procedures here in BC. We work closely with WorkSafe, you, your contractor and subs making sure everyone is safe.